St. Mellion International Resort is in Cornwall just off the A 388 north of Plymouth. This luxury Resort & Spa offers classic Cornish hospitality which massively enhances the experience of visiting parties. The resort features two golf courses. 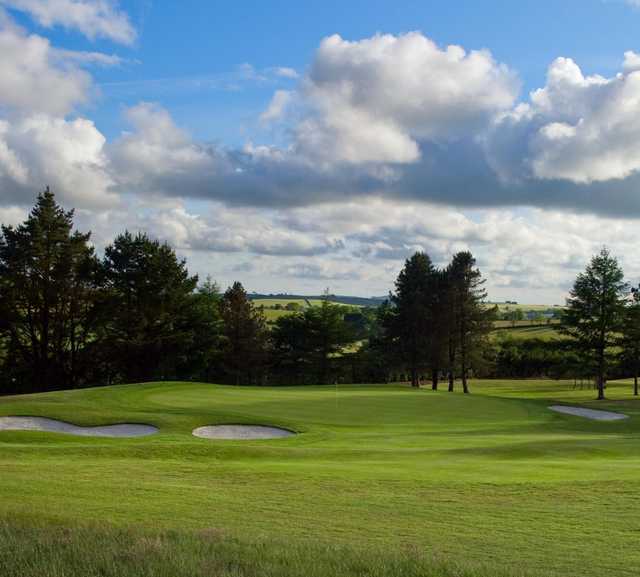 The Kernow Course at St. Mellion opened in 1976 and was quickly added to the European Tour schedule, playing host to the Benson & Hedges International Open. 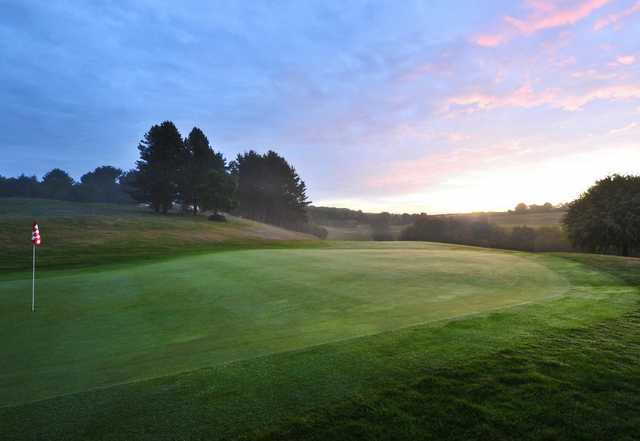 The course is extremely popular with members and visitors alike, it is a friendly and enjoyable golf course to play. 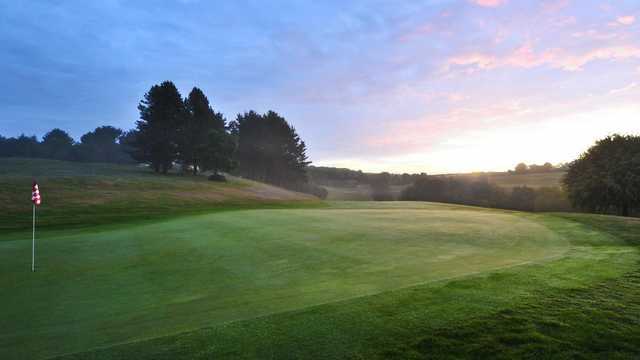 The Kernow Course at St. Mellion features wide fairways and large greens. The greens run smoothly and have a variety of pin locations available for the green keepers, to add or decrease the difficulty of the round. The course presents a great opportunity for an enjoyable round of golf with some very scoreable holes. The course will be enjoyed by a variety of standard of golfers.